Bonus: Want a healthy drink to wash down these tasty treats? Try this delicious Cranberry Mint Spritzer recipe from Chef Daniel. Do you want to lower your sodium intake, but worry about having flavorless meals? 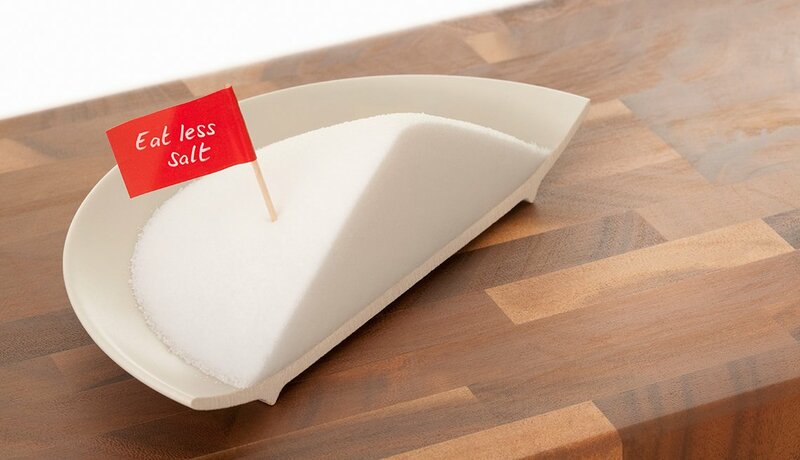 Not to fret — removing excess salt from your diet is easy, as long as you're willing to spice up your recipes! 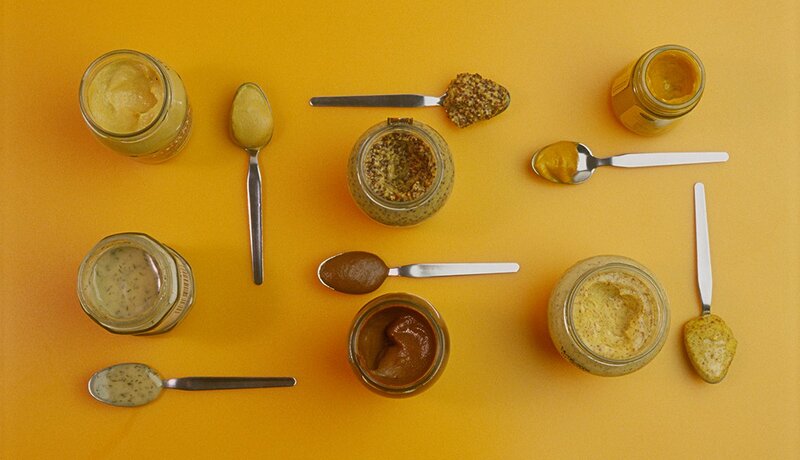 Whether you go with Dijon, whole grain or just plain yellow, mustard is a perfect rub for almost any protein — chicken, fish, beef, you name it. It tastes good. When cooked, it'll give your meat a great salty flavor without adding more sodium to your meal. 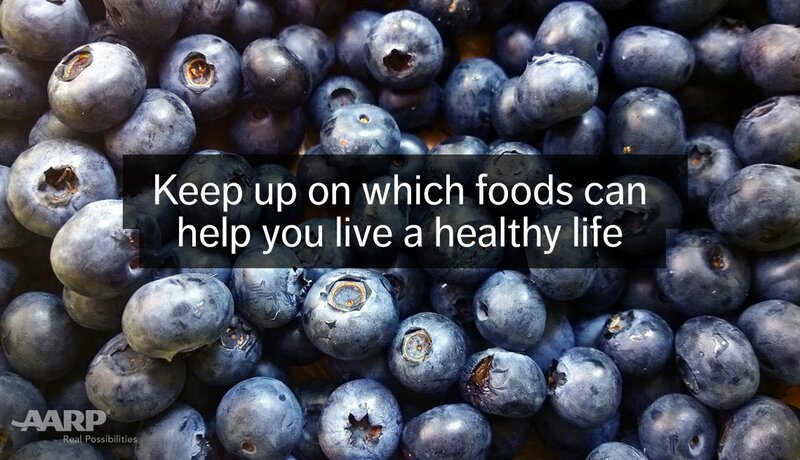 Canned vegetables are usually packed with salt to preserve them for longer periods. 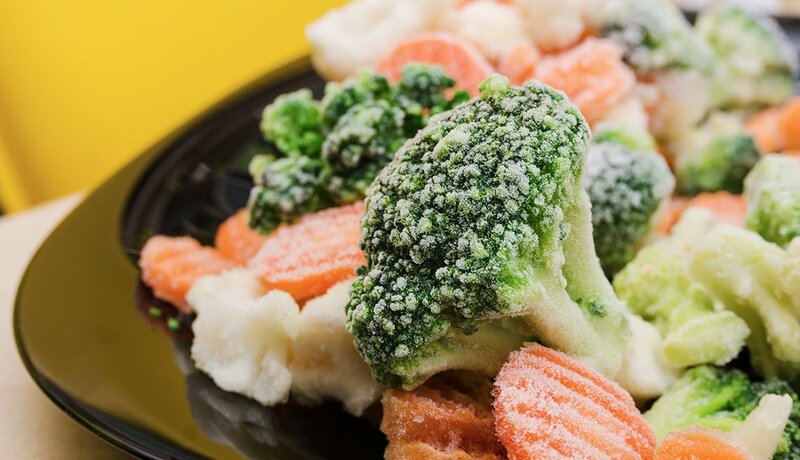 Frozen vegetables, for the most part, are cooked to a very high temperature before being quickly frozen for flavor and color conservation, so salt and preservatives aren't necessary. If you don't want the hassle of cooking fresh vegetables, frozen ones are a solid, quick option to include in your meals. They're great to include in smoothies, too. The average salad dressing at a grocery store contains around 5,000 mg of sodium per serving. 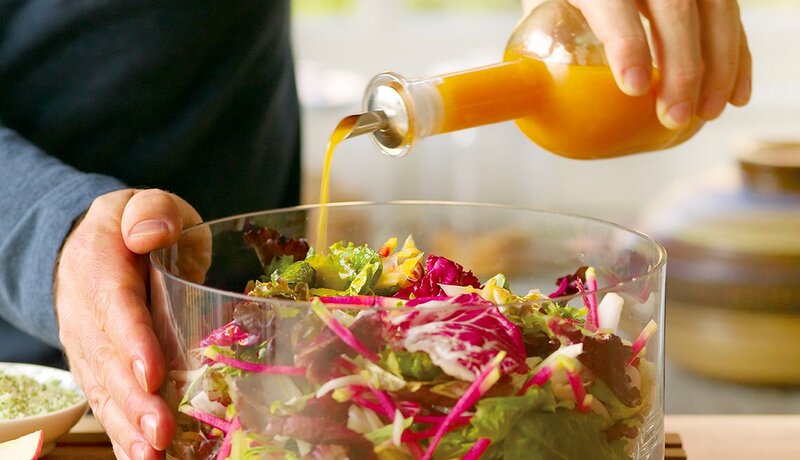 If you make your own dressing, you can reduce your sodium intake by up to 95 percent — depending on the vinegar and mustard you choose — while also saving money. For a basic dressing, you need three ingredients — oil, vinegar and an optional teaspoon of mustard, which acts as a combining agent. Whisk three parts oil to one part vinegar. If you want more of that tangy flavor, reduce to two parts oil, one part vinegar. 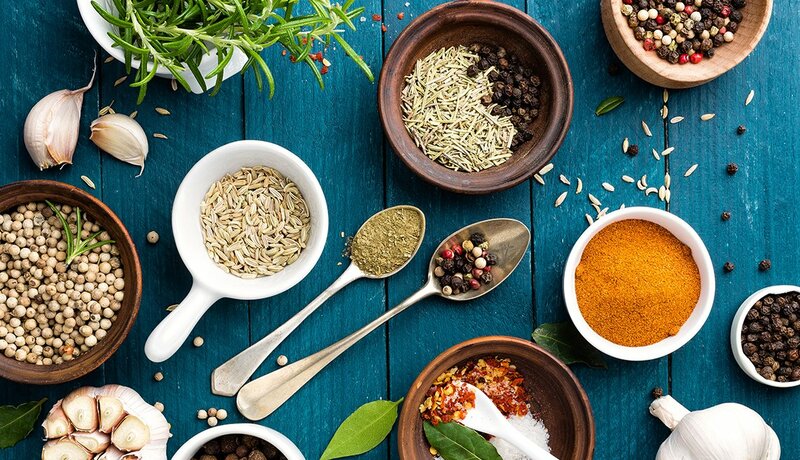 Here's my go-to seasoning mix that is great for adding flavor to any vegetables, fish, meat and poultry. Toss all ingredients together in a bowl, and you're ready to go. Two pinches of the seasoning with three fingers will work well. Just make sure your hand is at least six inches away from what you're seasoning so all of the food gets some spice. 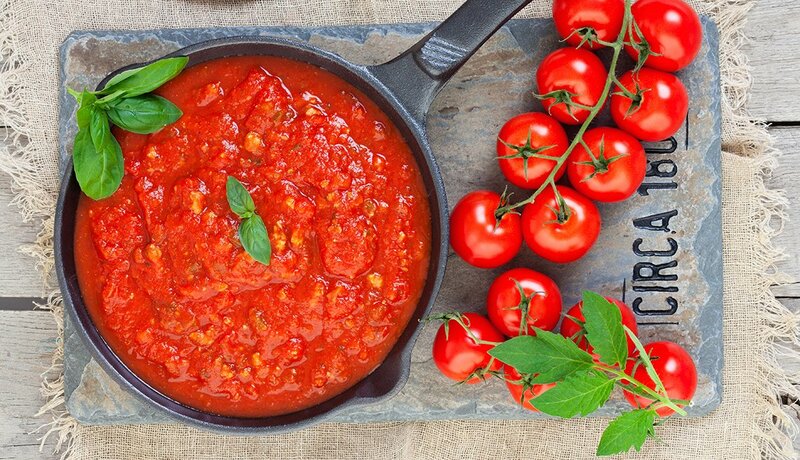 Saute 1 diced tomato, 1 teaspoon freshly chopped garlic, 2 rough chopped basil leaves (or 1 teaspoon dry basil leaves) and 2 teaspoons lemon juice in a medium pan over medium heat for 3 minutes. Pour on top of any cooked chicken or fish. 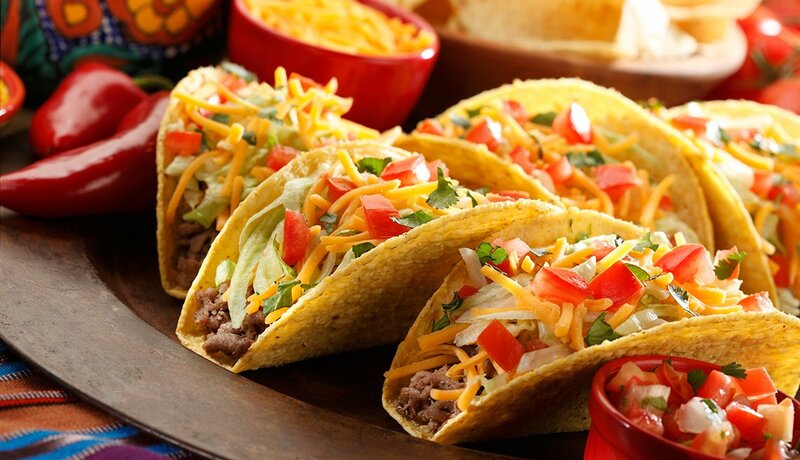 Mix all ingredients in a bowl and substitute for that salt-packed, store-bought seasoning when it's taco time. Basil is a perfect additive for soups, and it's also a great spice to add to protein. 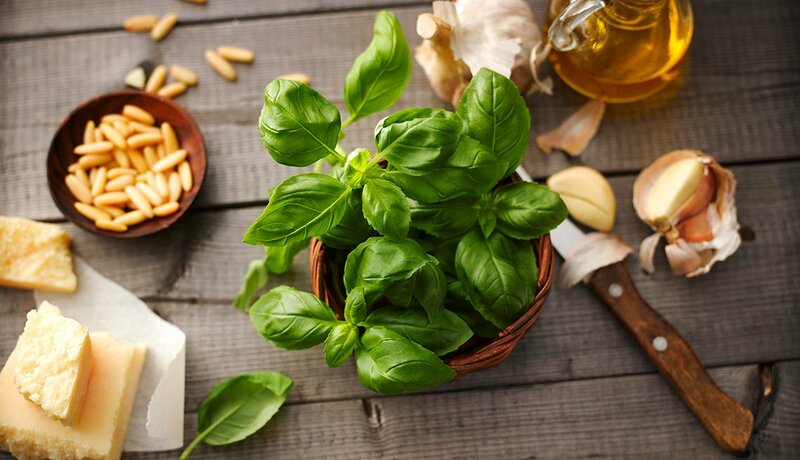 Simply season your fish or chicken with basil before pan searing, and you won't even know the salt isn't there! If you can, use fresh basil and rough chop it. But dried basil will work great, too — no more than two pinches of it is needed for one person.